It’s beginning to look a lot like Christmas! 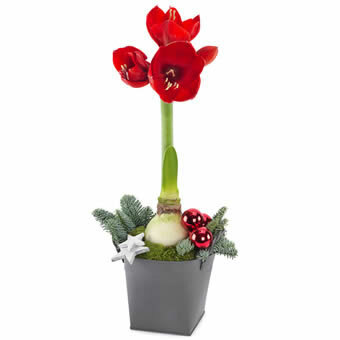 Just take a look at this proud amaryllis, shining once again. A pretty Christmas sight to see where ever it is placed in the house, flat or office.